The western end of the Pinals was a favorite acorn-gathering spot for the Pinal Apaches and the Yavapais who lived in the area. Eskiminzin, leader of the Aravaipa Apaches, especially liked this area. 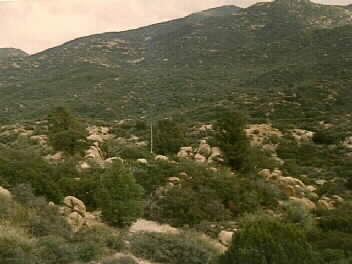 Later, this area became a part of the Schultze Ranch. Descendants of the original Schultze ranchers still live there today.